Paul is the President of Palisade Partners and is a well-known and respected player in the real estate development market in Denver, Colorado. Paul founded Palisade Partners in 2009 amid an economic downturn and seized the opportunity to apply his contrarian investment philosophy by acquiring real estate in a time when others weren’t. He began by purchasing and renovating existing multifamily real estate and quickly moved on to developing new construction apartments and townhomes. In 2013, he began working extensively in Five Points, where he found his passion for community-centered development. Paul joined the Five Points Business District board in 2014 and was instrumental in creating the Five Points Business Improvement District, of which he’s now the president. Since completing several projects in Five Points, he’s delivered much needed affordable housing, daytime activation, and inclusive retail uses, all of which preserve and showcase the rich African American history and culture of the community. Paul continues to work in Five Points and has formed partnerships with many neighborhood residents on future developments, including a partnership with Chauncey Billups to redevelop the historic Rossonian Hotel. Concurrently in 2013, Paul began overseeing the development of Summit Sky Ranch, a $280 million, 416-acre, 240-unit, high-end single family residential development in Summit County, Colorado. Paul continues to apply his passion for community-focused development projects with Summit Sky Ranch, which is designed to bring together the majesty of the mountain landscape, the active mountain lifestyle, and a tight-knit mountain community. Mr. Books graduated from the University of Denver: Daniels College of Business with a Master of Science in Real Estate and Construction Management. Mr. Books received his Bachelor of Arts in Economics and Math with a Finance Sequence from Claremont McKenna College. Tim Welland has worked in real estate development since joining Palisade Partners in 2013. Tim is the Development Manager for Palisade and oversees all facets of development for Palisade’s Denver projects, playing a major role in developments at 2100 Decatur, a for-sale townhome project, 2460 Welton, a mixed-use project, and 2560 Welton, a mixed-use project, as well as Palisade’s upcoming projects. He also serves as the Finance Director for Summit Sky Ranch, a 240-unit single family home development in Silverthorne, Colorado. He has become actively involved in the Denver real estate community and has been a part of the Urban Land Institute’s Young Leaders Group since 2014. 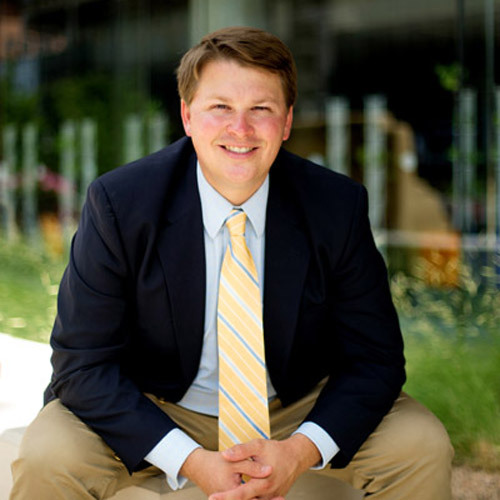 Tim is also involved in the broader Denver community, having served on the board of YouthRoots since 2015 and the University of Michigan Alumni Club of Denver Board since 2008. Tim has a background in finance and economics including an A.B. in economics from the University of Michigan. 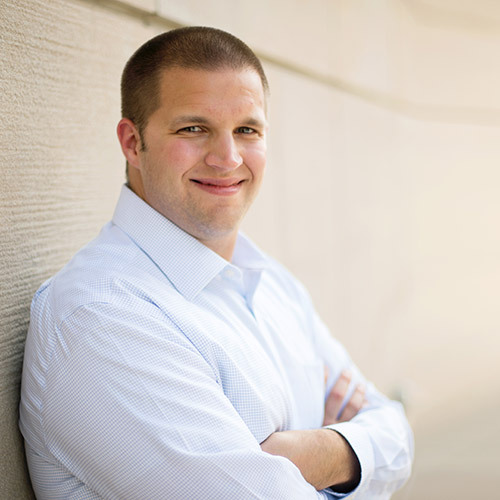 He previously worked at Analysis Group, an economic consulting firm, and HomeAdvisor, a home services company. 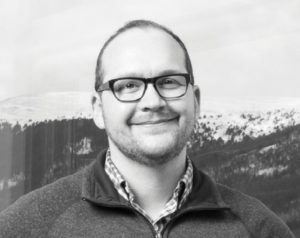 Matt is responsible for overseeing all aspects of Summit Sky Ranch, a $350,000,000 – 240 Single Family home development in Silverthorne, CO. He provides design and construction direction on all planning, civil, architecture, interior design, structural, mechanical, electrical, storm water management, and geotechnical work on the project. Matt is also responsible for securing all entitlements associated with the project from the following governing bodies: Town of Silverthorne, Summit County, Lake Dillon Fire-Rescue, Colorado Department of Transportation, Colorado Geological Survey, Colorado Department of Health and Environment, United States Forest Service, and United States Corps of Engineers. Additionally, he provides oversight and direction on all legal, insurance, sales, marketing, customer service, and public relations related matters. As an architect, Matt worked with one of the most prominent architects and interior designers in Colorado, Alvarez Morris. He specialized in the extreme high-end residential design/construction, hotels, schools, office space, and restaurants in Colorado, Ohio, California, Spain, and Chile. Matt also worked as the lead architect of the firm and performed in the role as Owner’s Representative to some of the most high-profile clientele in Colorado while also working as a design/build project manager for in-house design/build residential projects. He later moved to Old Greenwich Builders, one of the largest, high-end residential only, builders in the state of Colorado as a Senior Project Manager and Vice President of Construction. Matt currently serves as the Development Director for Summit Sky Ranch, overseeing all entitlements, design, sales/marketing, horizontal/vertical construction, and is the Design and Construction Manager for Palisade’s other projects. Matt has a background in art and design, architecture, and construction including an A.B. in art and English from Coe College and a Master of Architecture degree from the University of Colorado.